Three essays by George Orwell, the author of 1984. George Orwell (1903–1950) was a British author and journalist, most famous for writing the novel 1984. 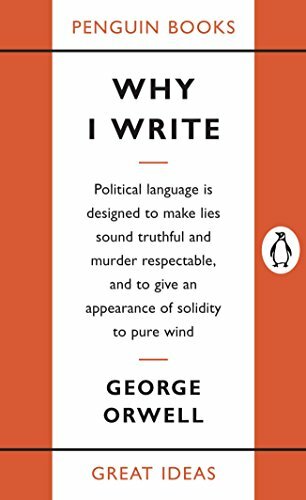 The book contains four of George Orwell’s essays: Why I Write, The Lion and the Unicorn, A Hanging, and Politics and the English Language. I have skipped “A Hanging” as I found it uninteresting.